of experience, compassion, and dedication. 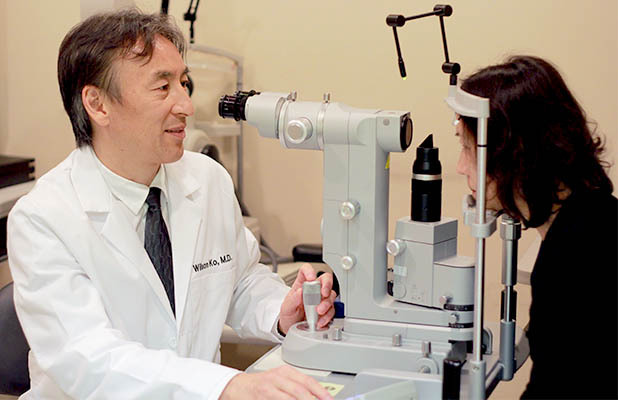 Dedicated to providing the best eye care services in Manhattan "Chinatown"
The surgeons at Advanced Eye Care are among the most experienced in New York City. 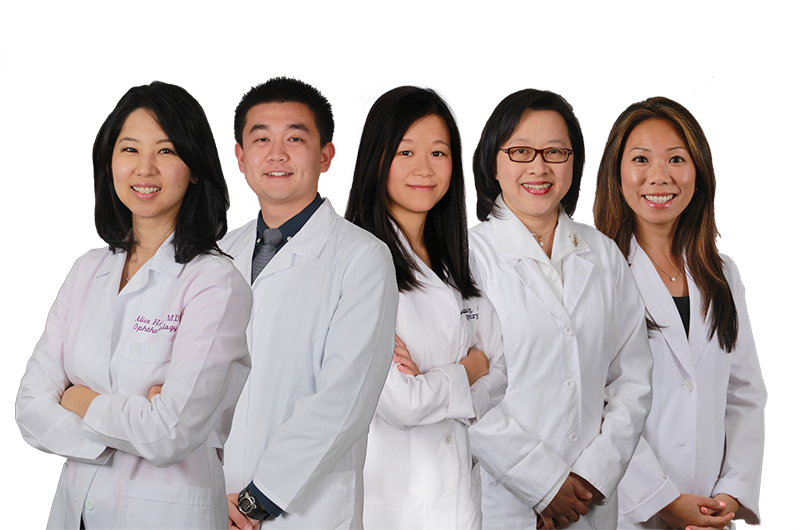 With two locations, in lower Manhattan "Chinatown" and Queens "Flushing", we are able to offer our patients a vast array of services from our experienced team of eye care professionals. 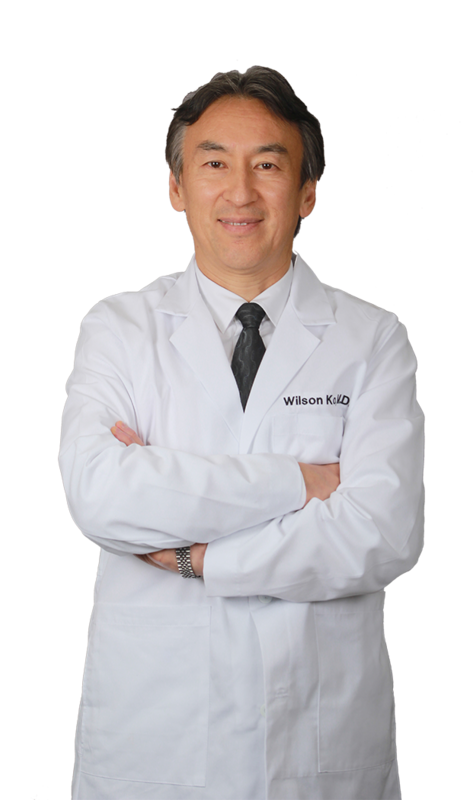 From general eye exams to the most advanced eye surgeries, we are here to provide the best of care. AMD is a common eye disease associated with aging that gradually destroys sharp, central vision. We offer fitting services for all types of contact lenses including disposable, toric, colors, bifocal, RGP, and custom. 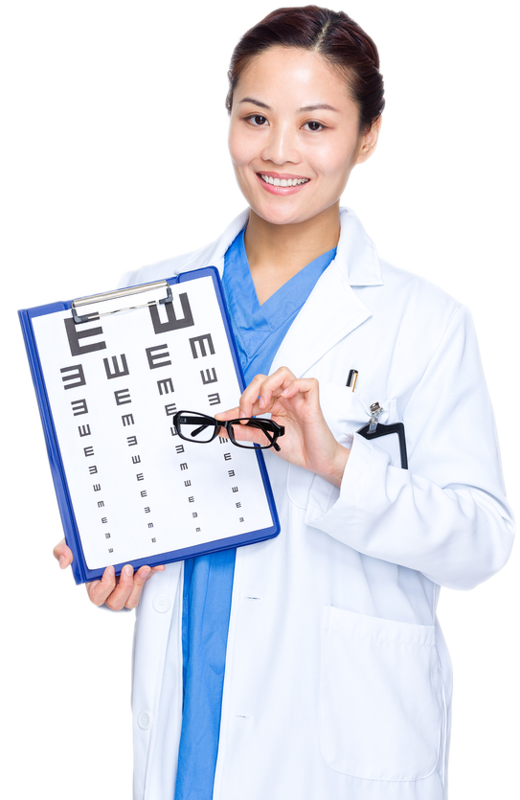 Regular eye examinations are essential for early diagnosis and treatment of eye diseases. We hope you'll read some of the many wonderful reviews our patients have left for us.